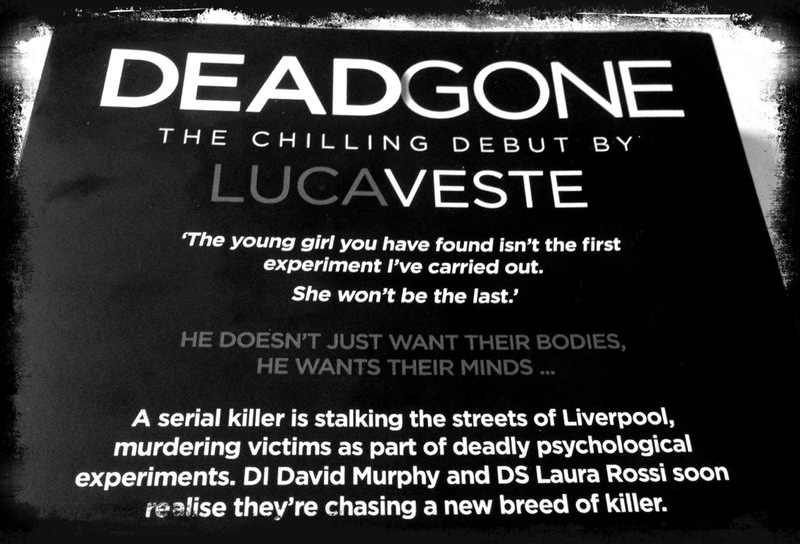 Dead Gone is published by Avon, and is out in paperback in January 2014, and on Kindle from December 2013. 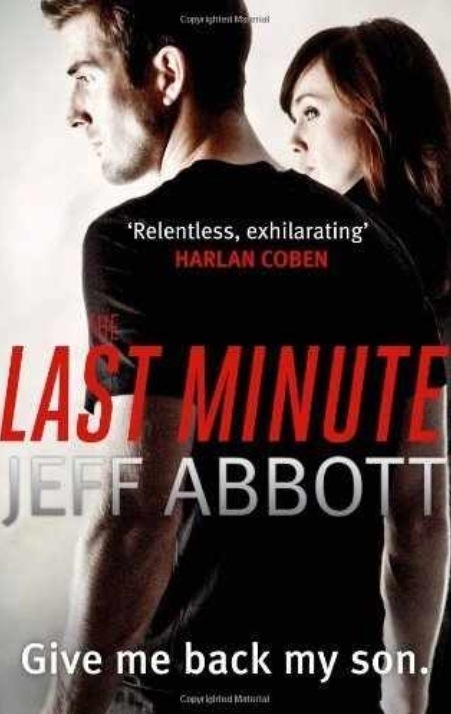 An adrenaline rush of action, The Last Minute has you wondering just how much punishment one man can take, even when he is a desperate man doing anything to locate and rescue his missing son. 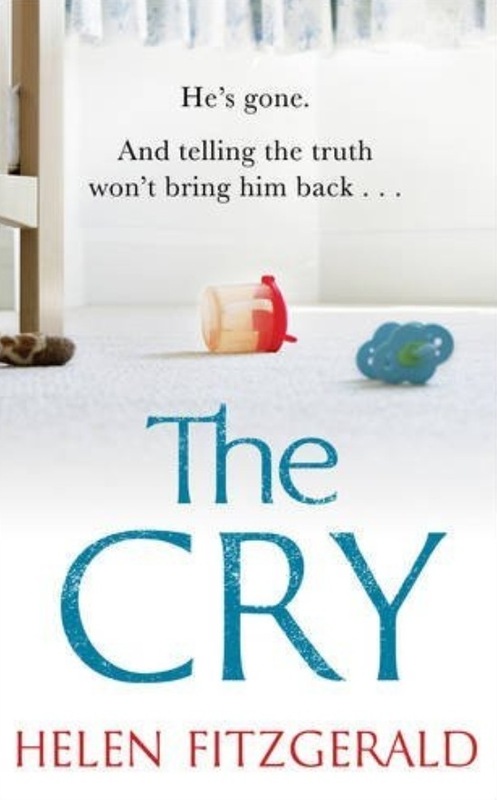 A gripping page turner you will not want to put this book down. 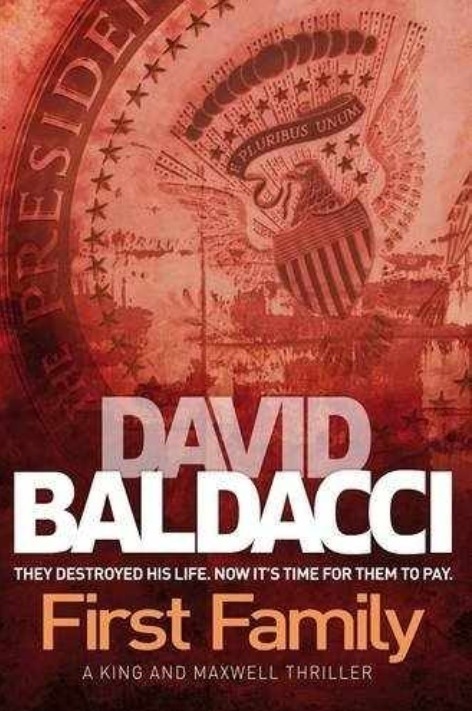 It’s been around ten months since I read the preceeding novel in the Maxwell and King series, and I overdosed on reading Baldacci by ploughing through half a dozen of his books in just a couple of months. I’ve been really glad of the break as it meant that while reading this book I could enjoy and remember just how intricate his plotting is, and how the whole story rarely wraps up the way you think it will. If you love Chelsea Cain, you will love this. 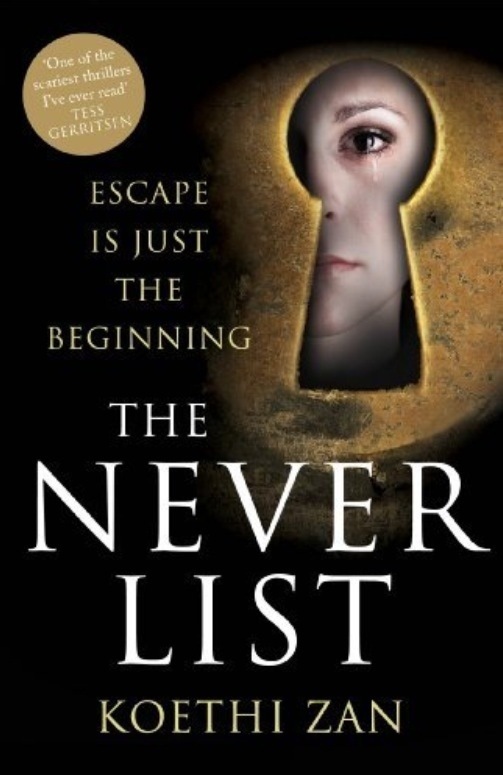 I read The Never List back in March after being passed an early review copy by a friend. I have to say I was impressed. The speed of the novel was just right, and the plot kept you engaged all the way through. In fact it is another of those books that I picked up to see what it was like, and ended up finishing in just a couple of sittings. Having watched the TV series once I was already looking forward to reading the book, despite it still languishing on my bookshelf a year after purchasing it at the book launch at CrimeFest, Bristol last year. What prompted me to pick it up and start however, was the fact the we started watching the original TV series again at work, as a way of helping night shifts to pass. 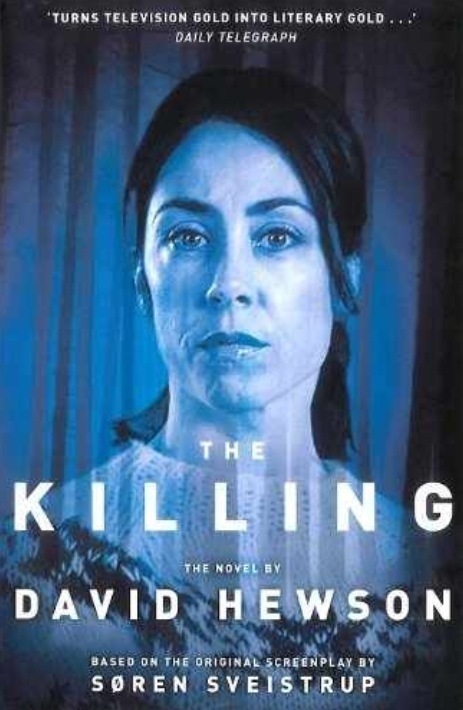 I must admit that I believe my enjoyment of the book was increased a little by the knowledge of the TV series, but also in looking for the differences between the two, up to and including knowing that the killer has been changed in the novelisation. I was wondering how it would be done, but it was brilliant. The shame of it is, I can’t tell you why without spoiling it, which I will not do. Suffice is to say it works well with the story, answers alot of questions remaining if you’ve watched the series, and is far more fitting for the characters. 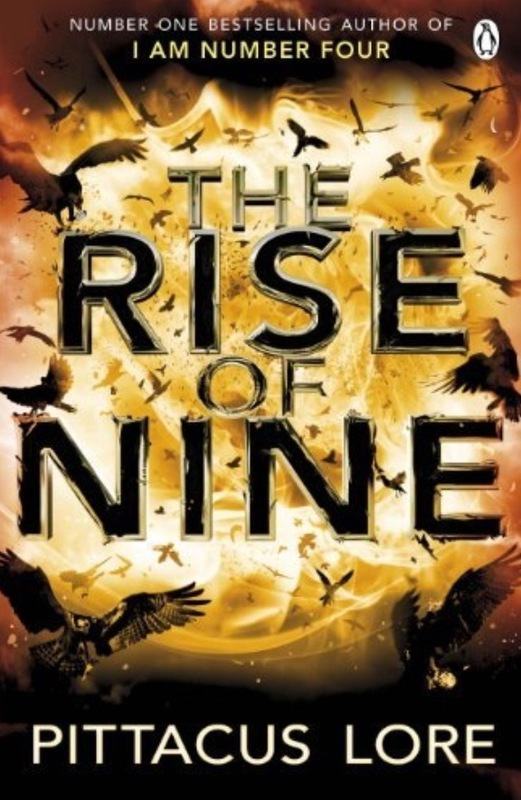 Not a bad story in its own right, but it certainly was nowhere near as good as I Am Number Four, or The Power of Six. What is was good for though was the set up. It has made a lot of promises for the future of the troupe of Loriens, and I shall certainly continue with the books in this series. The next book, The Fall of Five is out now.